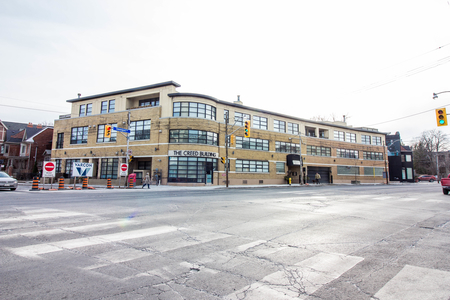 Built in 1985 by Elmer-Yale Developments, Four Lowther Condos stand 6 Storeys High with 40 Suites. 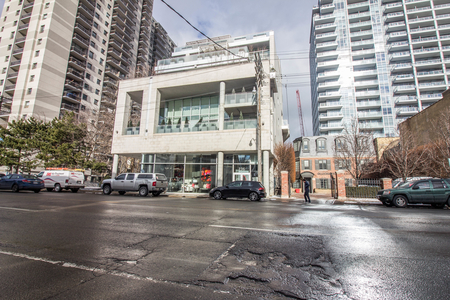 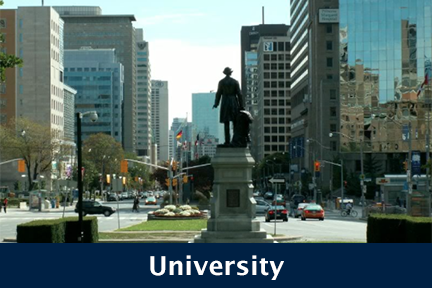 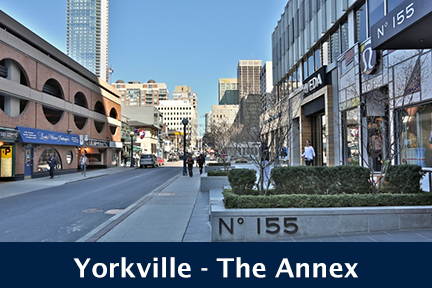 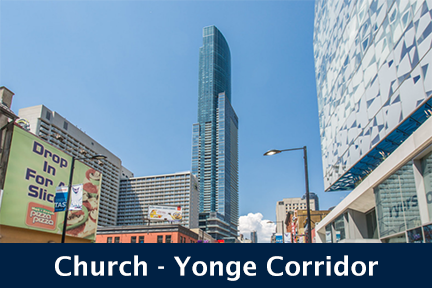 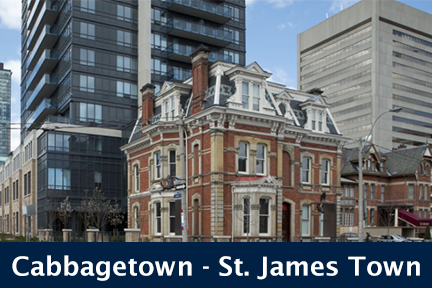 Located on Lowther Avenue and Avenue, 4 Lowther Avenue, Toronto is located in the trendy Yorkville-Annex neighbourhood. 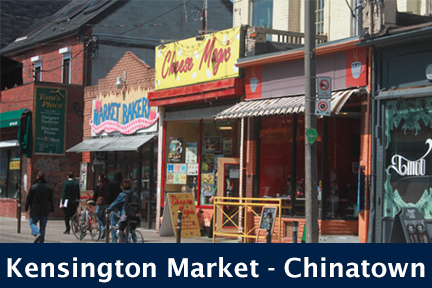 Arguably one of Toronto's most fashionable communities, residents of this neighbourhood will never run out of entertaining activities to do. 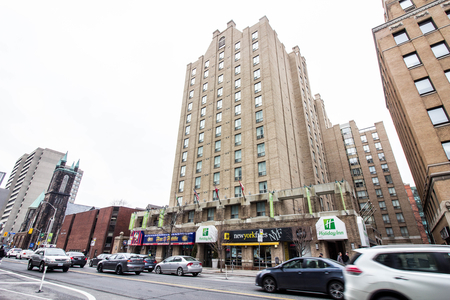 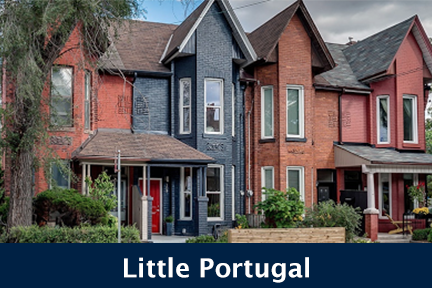 Residents of Lowther Avenue are steps away from a long list of shops, cafes, bars, lounges, theatres, The ROM, grocery stores, TTC access and more. 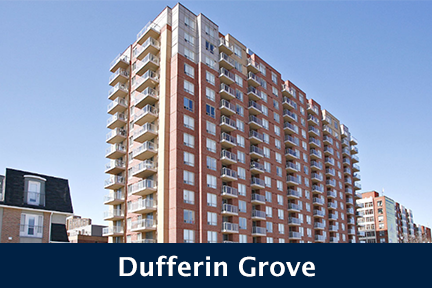 Four Lowther Condos feature unusually spacious suites, stately fireplaces, and private balconies. 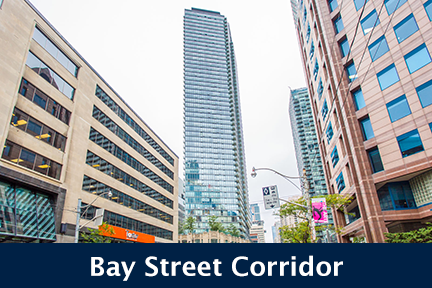 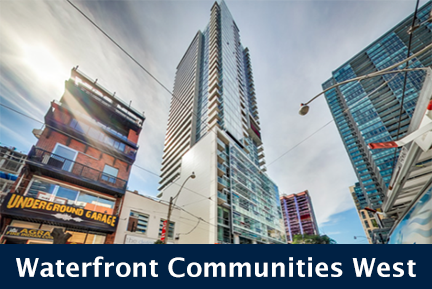 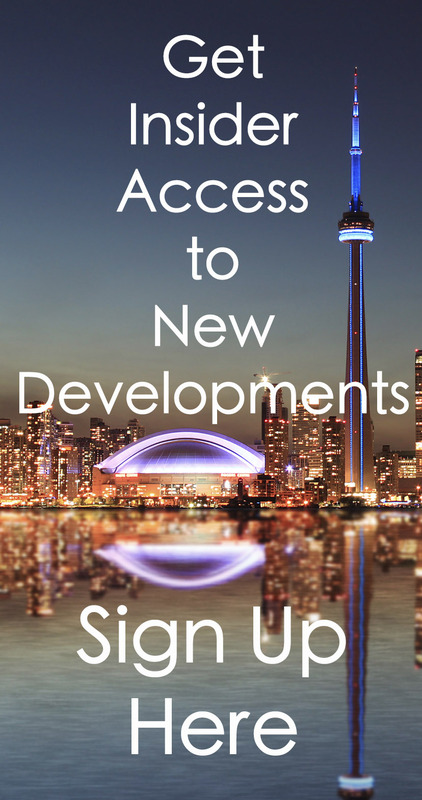 Click here for Real-Time Listings, floor plans, amenities, prices for sale and rent in Four Lowther Condos at 4 Lowther Avenue, Toronto, updated daily.